The goal of Youth Alive is simple: to reach EVERY STUDENT and EVERY SCHOOL for Christ. Did you know that there are 1,979 middle schools and high schools represented in the state of Arizona? That is a lot right? Our desire to see every student and every school reached for Christ seems crazy, and maybe it is but its not impossible! So let me give you this simple challenge; do you believe that every student in Arizona could come to know Christ? I was asked that at a conference a while back, and I can't shake that thought of what if. What if over the next 5 years we could see a student and a leader raised up to reach all 1,979 campuses in Arizona. I believe this is possible by equipping students to reach students, and the church mobilizing to engage the local school campus. Arizona Youth Pastors, WHAT IF? I love you all and look forward to serving the amazing state with you! The best is yet to come! Please let me know how my family and I could be of service to you in any way. 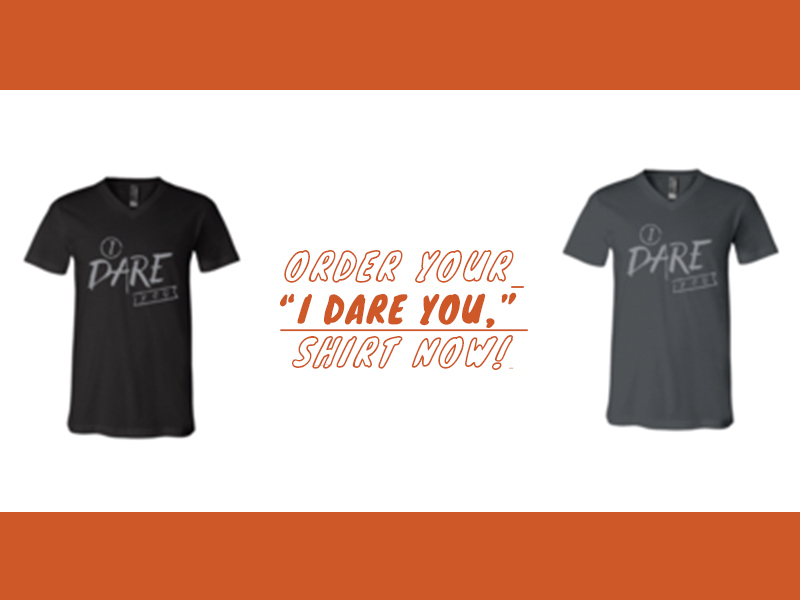 "I DARE YOU," is our current training resource for our campus missionaries! Below is our most recent video talk! Click below for more resource. The thought of reaching Every Student, and Every School for Christ can be pretty daunting, and intimidating. The fact is we can't on our own! We will work better as a team. 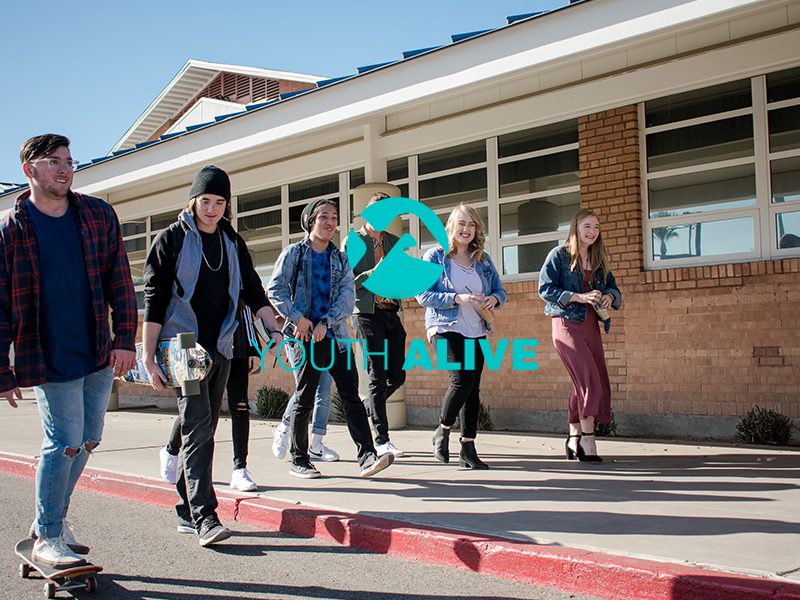 Christian would love to invite you to be a part of our Youth Alive leader training. You will receive regular information, coaching, and teaching from Christian, and other leader around who are making a difference in the world of the local school! There are some very significant ways you can make a difference on campus! Become a Campus Missionary As a campus missionary you are making a comittment to live as a missionary, fullfilling the great commission on your school which is to seek, and save the lost for Christ! 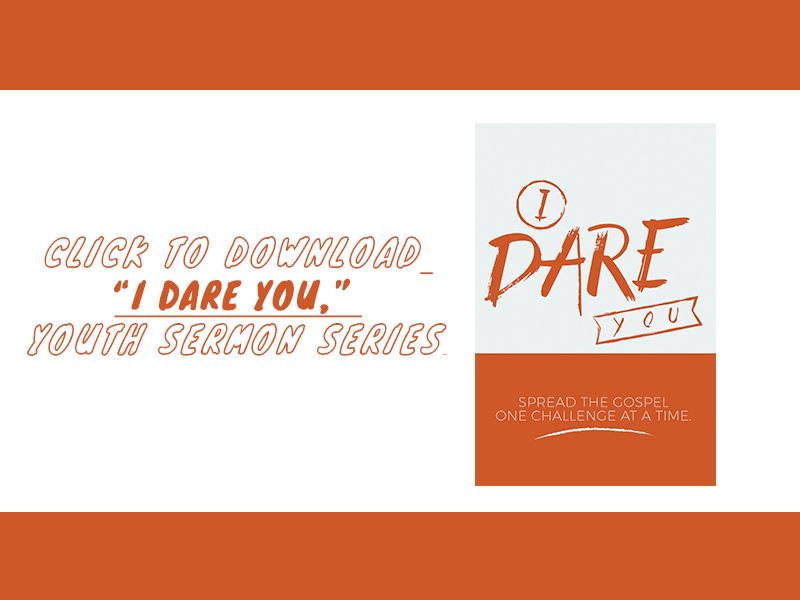 Our Campus Missionarys receive a FREE book called "I Dare You," which a series of challenges to start sharing the Gospel. As well each missionary will receive regular training and teaching from Christian and other leaders throughout Arizona. Start a Campus Club. (Campus Club) If you feel a call on your life to lead in a big way, than maybe you could be someone who pioneers and Campus Movement on your school! Campus Movements are design to be more than a club on campus, but to be a missional group of campus missionaries making an effort to reach people, and make disciples on campus! To get started there are some links below for resources to help you get the movement rolling!